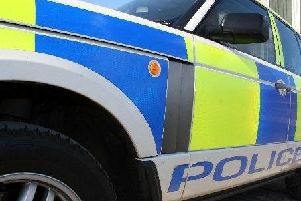 A man found dead in Girvan on Sunday has been named by police as John Galloway, aged 39, from the town. The body of Mr Galloway, whose death is being treated as ‘unexplained’ by police, was found at around 11am on Sunday to the rear of a businesses premises off Hamilton Street, Girvan. Police say his family has been informed and enquiries are continuing into the circumstances of his death.